Olympiakos, who closed the league’s first circuit with 35 points, has only received three defeats in 17 weeks this season. The host, who spent the last 7 weeks with 7 wins, was not able to score double points with Paok in 2nd place. Paok and AEK Athens, one point behind, are waiting for the leader to make a mistake. Olympiakos, who takes a deep breath away from the intense match fixture, will start the second half of the league with a win. The homeowner Panagiotis Tachtsidis and Pape Abou Cisse will not be in the squad because of the yellow card penalty this week. 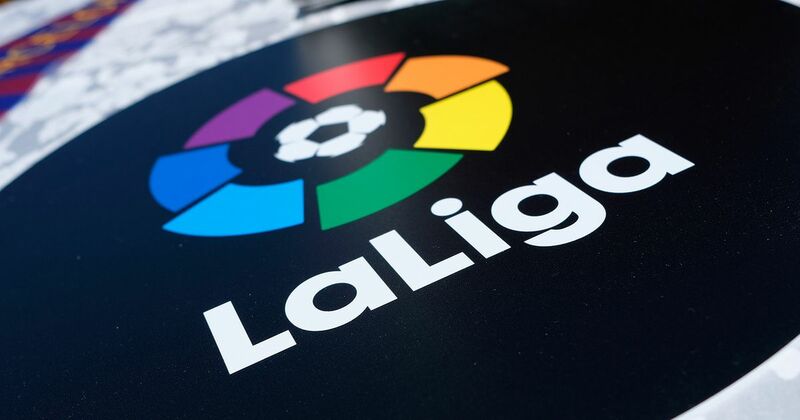 With 3 wins, Lamia is among the most formless teams of the season, taking his latest win seven weeks in advance and closing the circuit with a seven-week win. The team was defeated by AE Larissa and Xanthi, who did not show any more resistance at the end of the 5th draw. 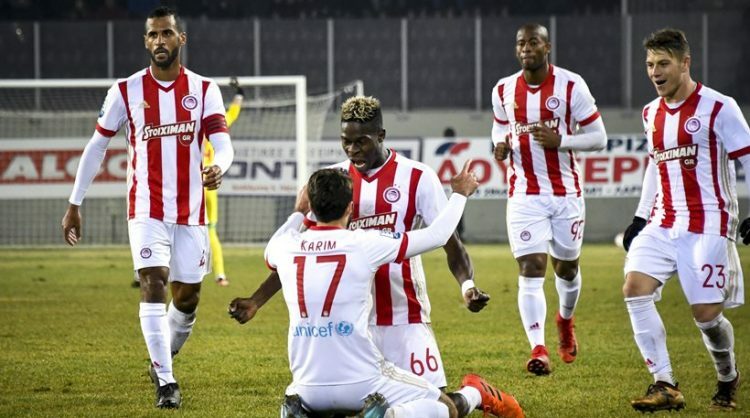 Lamia, who can not even stand out against Olympiakos in the first half of the league, will be much more difficult this week when Suleiman Omo is missing. Returning in front of the league supporters Olympiakos, a formless opponent in the face of the victory will not reach the goal.